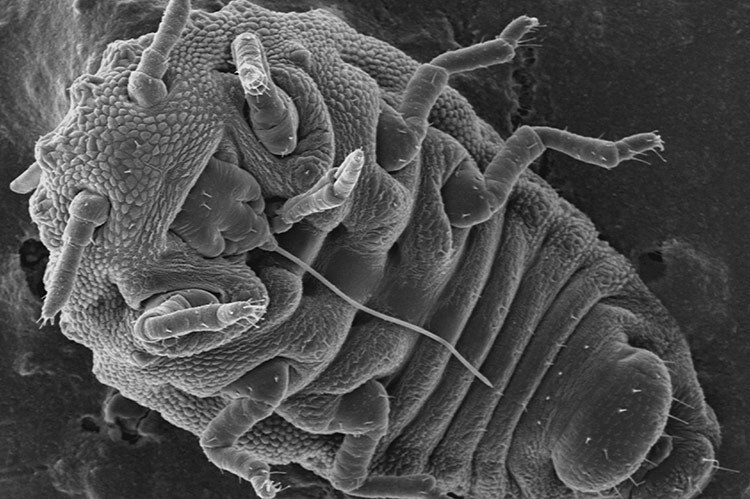 Phylloxera. 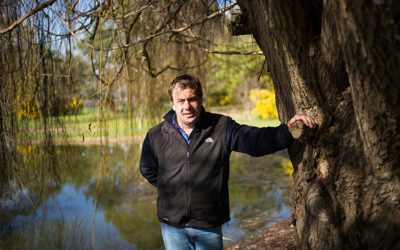 Photo courtesy of Agriculture Victoria (Rutherglen). On 1 March 2019, Vinehealth Australia and Australian Grape and Wine Inc (Australian Grape & Wine) released a Biosecurity Alert advising industry that phylloxera had been detected in a commercial vineyard located at St Andrews in a Phylloxera Risk Zone in the Yarra Valley. 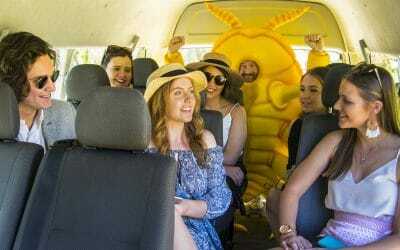 The strain of phylloxera detected has been confirmed as G1; the same as that found in the Maroondah Phylloxera Infested Zone (PIZ) also located in the Yarra Valley. 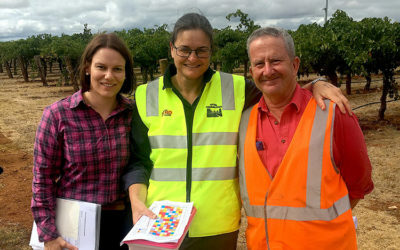 Vinehealth Australia encouraged all operators to actively undertake measures to prevent the movement of pests, diseases and weeds, including phylloxera, as part of their shared responsibility for biosecurity. 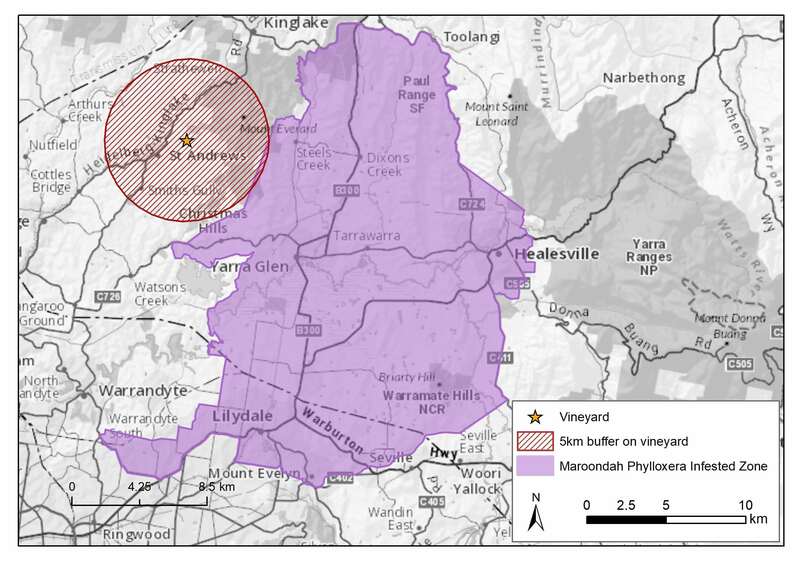 Being aware of Phylloxera Management Zones for where phylloxera is and is not. 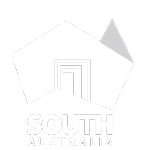 Reviewing your business links within and between these zones, including the new infested area around St Andrews in Victoria. Implementing strict farm gate hygiene practices to prevent the entry of phylloxera or other pests, diseases and weeds into your vineyard. 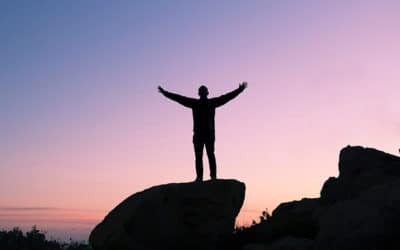 This includes asking for and recording the wine regions where all visitors to your site (including their machinery/equipment) have been in the past three weeks, so that you can assess the risk they pose to your vines by determining whether they have been in a PIZ or PRZ. Regularly inspecting your vineyards for unusual vine growth symptoms and pests and diseases and seek help to identify the problem. 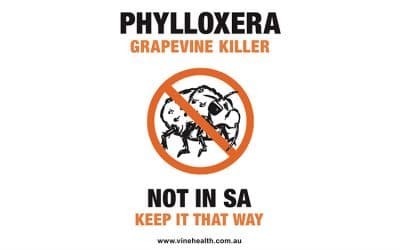 Mandatory reporting of all suspect cases of phylloxera is required to your state regulator or to the Exotic Plant Pest Hotline 1800 084 881.